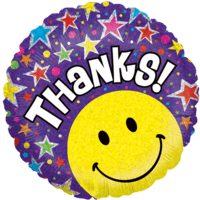 Don't say thank you as often as you should? 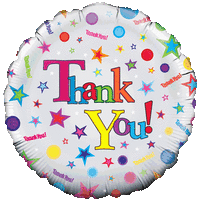 A Thank You Balloon in a box can express your gratitude in a creative and imaginative way. 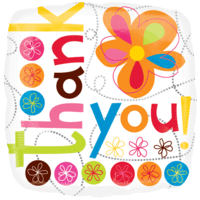 Whoever you want to thank, teacher, friend, family member, the power of the magic words thank you can't be underestimated. 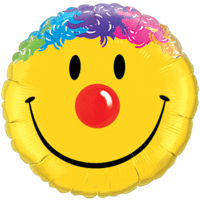 Choose a Balloon In A Box, which best reflects your heart felt thanks. 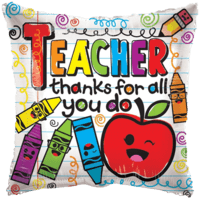 This Superb 18" Thanks for All You Do Teacher Balloon Gift will intrigue and thrill a lucky family member or friend! Expertly put together and blown up by our in house qualified balloon decorators! This Superb 18" Thank You! 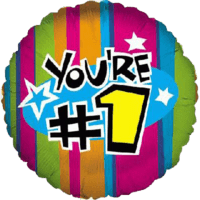 Stars Balloon Gift will intrigue and thrill a lucky family member or friend! Expertly put together and blown up by our in house qualified balloon decorators! 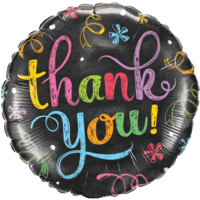 This Superb Chalkboard Colourful Thank You Balloon Gift will intrigue and thrill a lucky family member or friend! Expertly put together and blown up by our in house qualified balloon decorators! 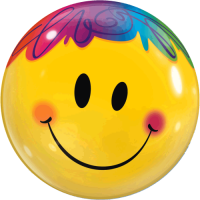 This Superb A Smiley Face Thank You Balloon Gift will intrigue and thrill a lucky family member or friend! Expertly put together and blown up by our in house qualified balloon decorators! 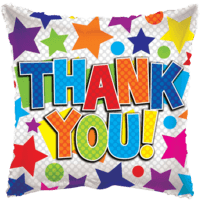 This Superb Thank You Colourful Stars Balloon Gift will intrigue and thrill a lucky family member or friend! Expertly put together and blown up by our in house qualified balloon decorators! 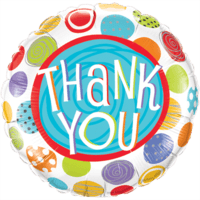 This Superb Thankyou Colourful Square Balloon Gift will intrigue and thrill a lucky family member or friend! Expertly put together and blown up by our in house qualified balloon decorators! 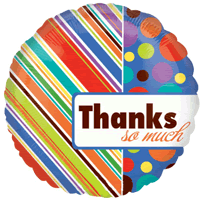 This Superb Thank You Dots Balloon Gift will intrigue and thrill a lucky family member or friend! Expertly put together and blown up by our in house qualified balloon decorators! 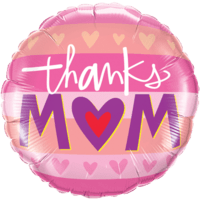 This Superb Patchwork Thank So Much Balloon Gift will intrigue and thrill a lucky family member or friend! Expertly put together and blown up by our in house qualified balloon decorators! 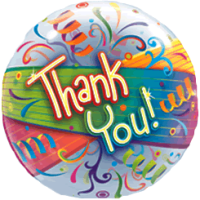 This Superb Thank You Swirling Streamers Bubble Balloon Gift will intrigue and thrill a lucky family member or friend! Expertly put together and blown up by our in house qualified balloon decorators!